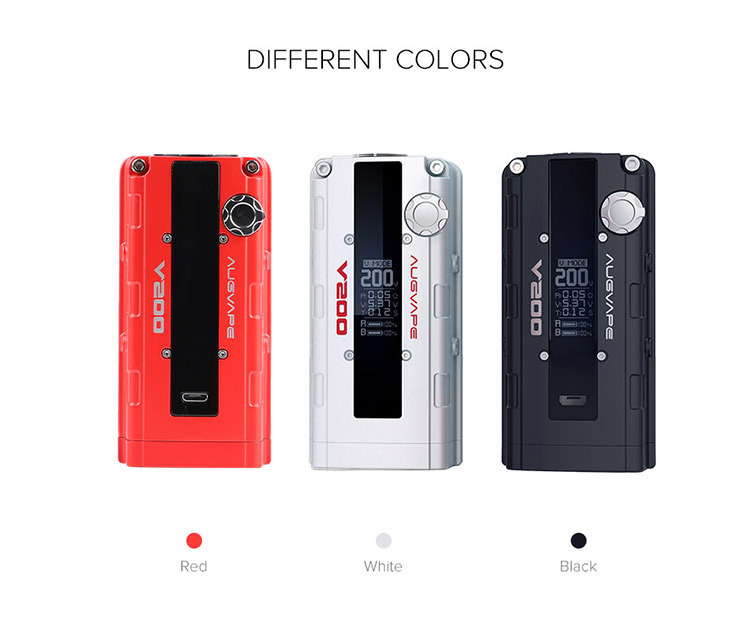 Augvape V200 MOD is inspired by B18C Type-R. Augvape V200 adjust the wattage by a hidden fire button and rotation button. 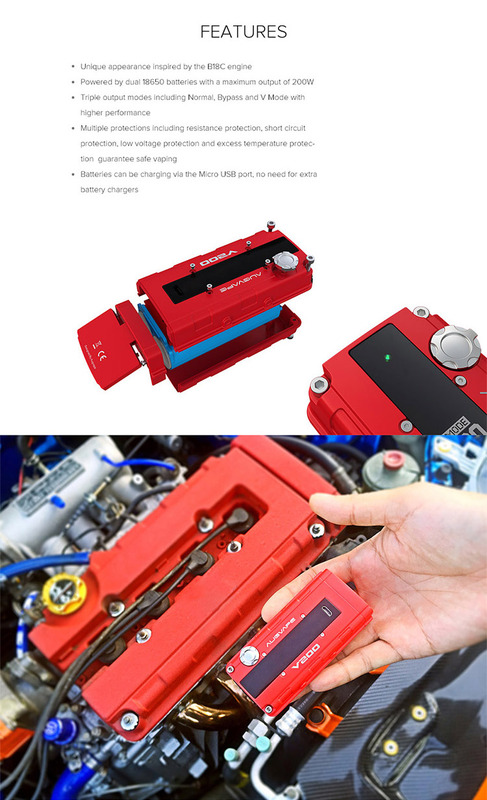 Power by dual 18650 batteries, it wattage can up to 200W. Besides the appearance, the unique feature is the VTEC. Attention: Shipping restriction: Due to exclusive distributor of Augvape, we do not send Augvape products to customers in Indonesia. 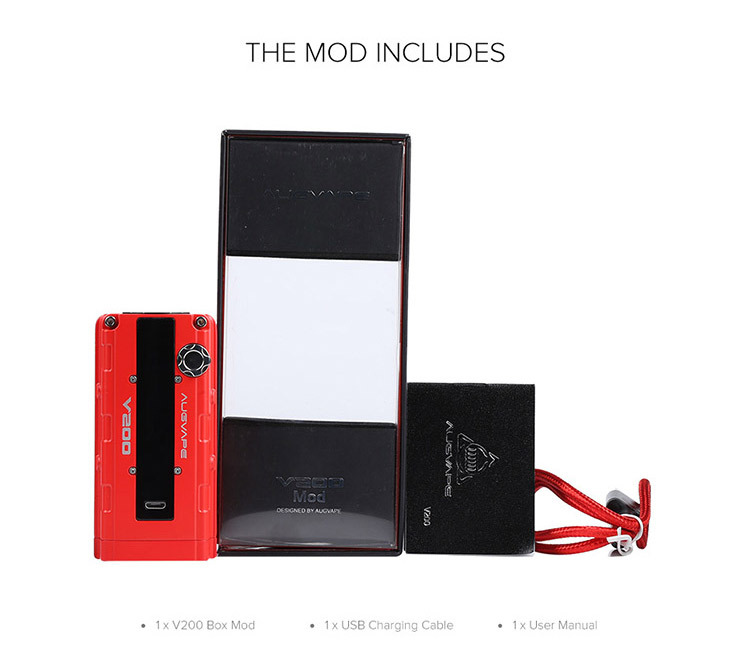 Elego is the sole exclusive agent of the Augvape V200 Box Mod. Excellent mod ! Thanks for the Facebook giveaway ! Next contest could be for a GeekVape Aegis Legend maybe ?